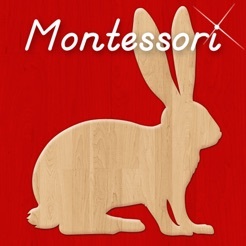 In the Montessori Classroom several activities exist to assist children to increase their vocabulary. 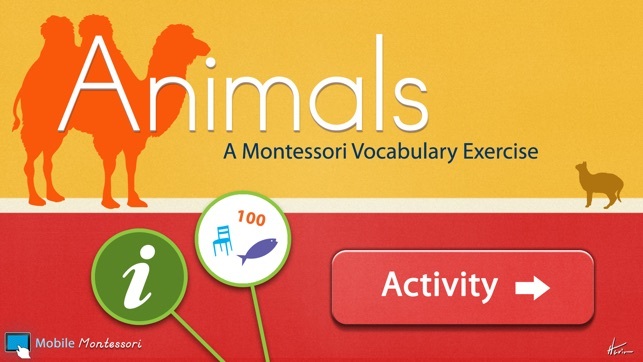 This application will help children to identify and learn the names of the animals. Each animal is first presented by their silhouette. When the camera button is touched an actual photograph of the animal appears on the screen. 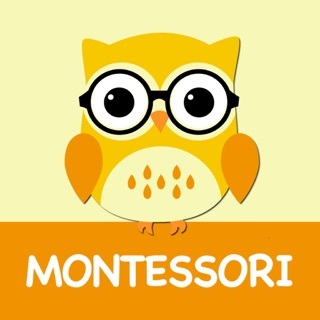 The child will learn to identify the unique shape of each animal. 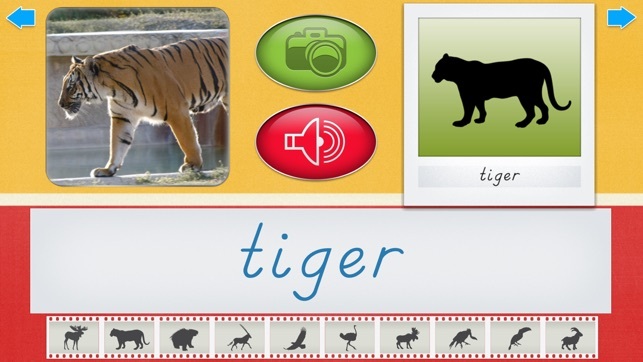 When the speaker button is touched the name of the animal is played aloud for the child to hear, helping them to learn the correct pronunciation of each name. 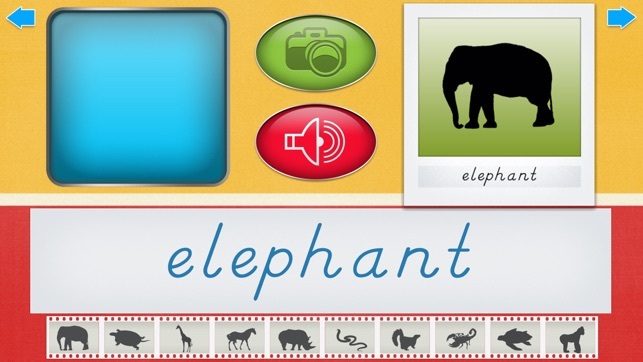 The written form of the name of each animal is presented at the bottom. 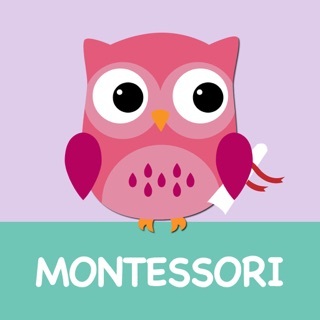 This app will nicely complement your child's classroom education! 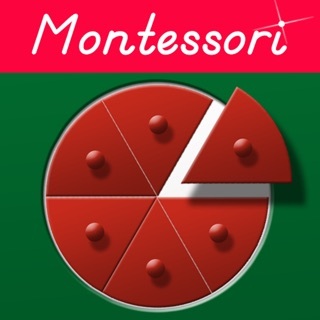 © 2015 Mobile Montessori ® by Rantek Inc.